First we'd like to thank our super generous sponsors! to each of the DT blogs. A great big THANK YOU to our THREE wonderful sponsors! 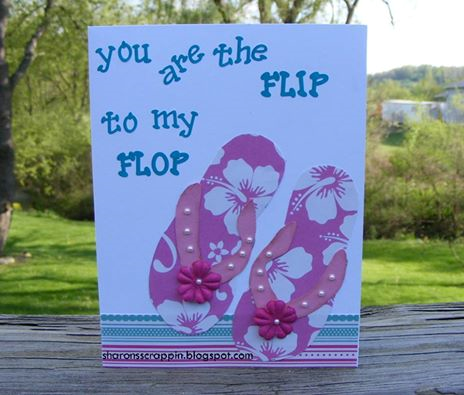 Our first winner is Donna Mundinger from Popsicle Toes. 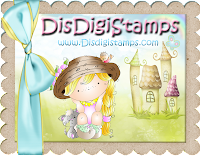 who has won a $12 gift voucher to Di's Digi Stamps. Here Comes Summer which is open until July 2.
by July 1. Go HERE and thanks for stopping by today! 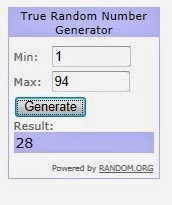 We have a Birthday Winner! 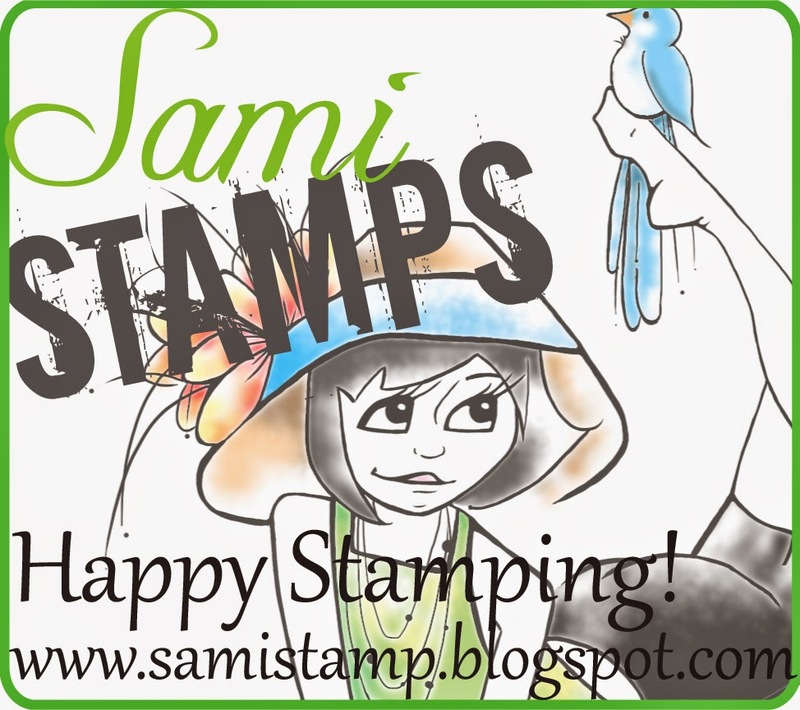 One lucky winner will receive a $12 gift voucher to the Sami Stamps Store. 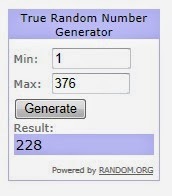 And who is that winner? 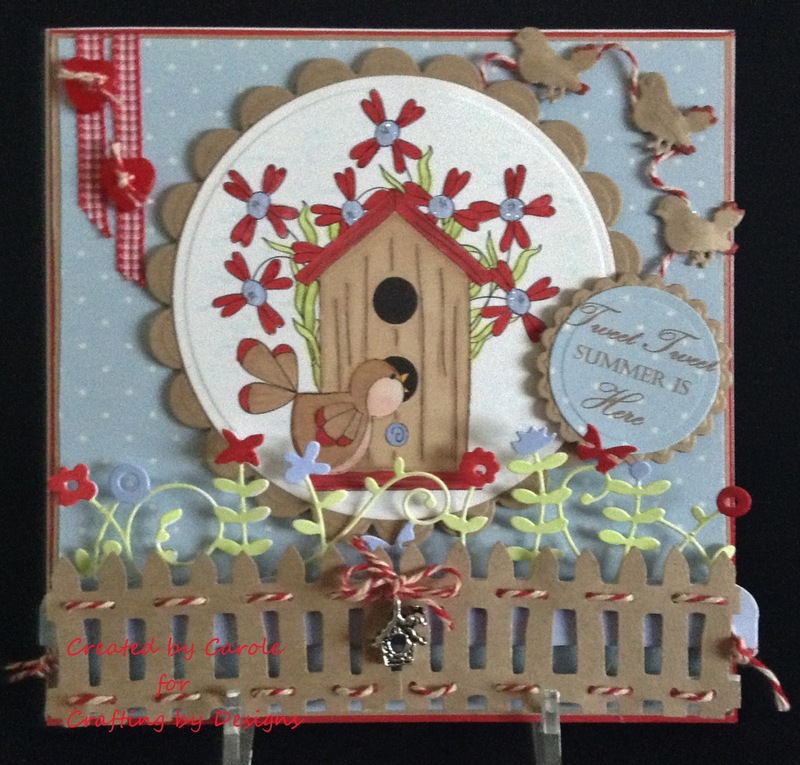 She's Aunty Sue's Crafty Cavern! we'd love to see your holiday projects. 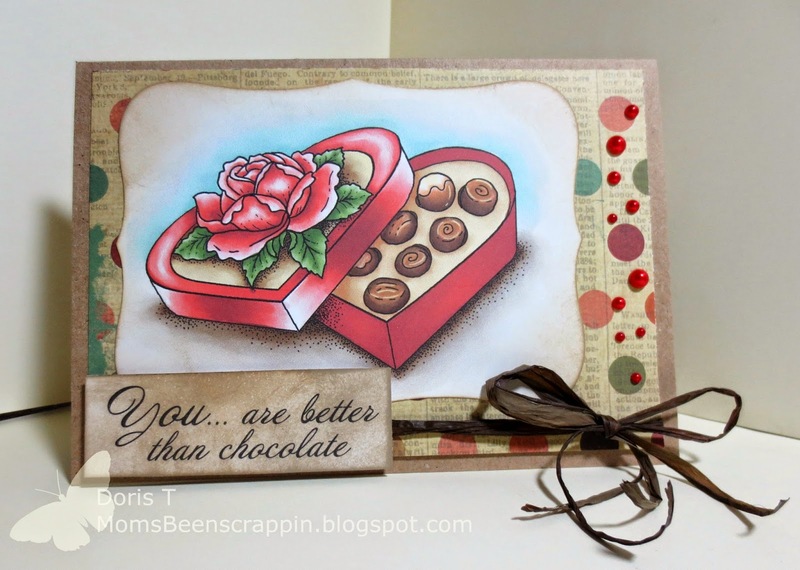 a prize from our third sponsor Di's Digi Stamps. Now for some great inspiration from the Design Team! 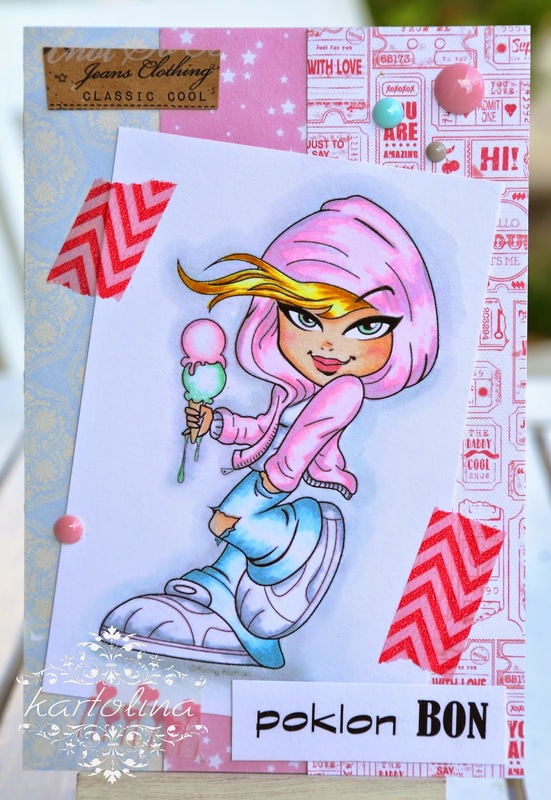 some crafty goodness from The Doodle Pantry or Fred She Said. 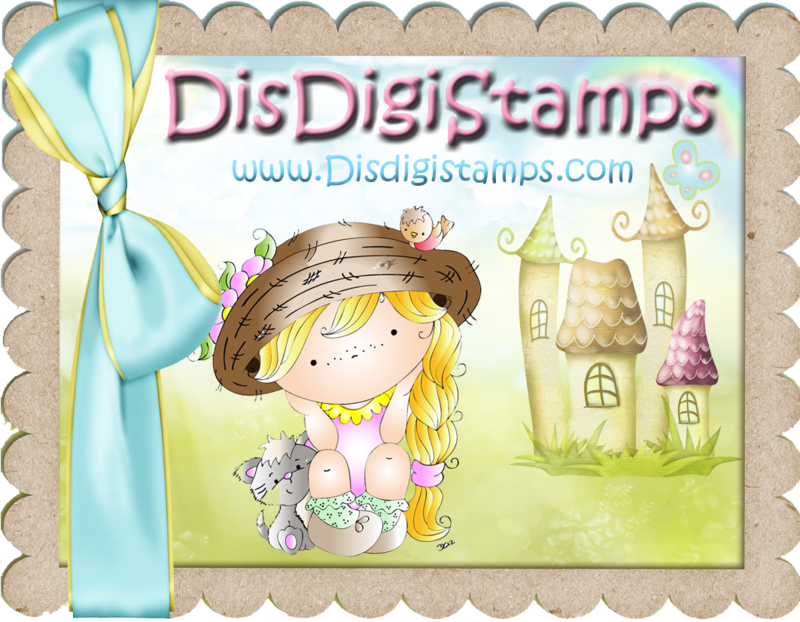 third sponsor Di's Digi Stamps. Happy Birthday! It's me, Sharon. 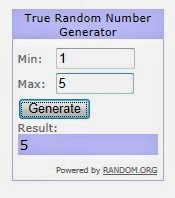 Today is my birthday and June is Birthday month in my family. My kids, my parents and my sister are all June Babies. My husband refers to it as "Christmas in June." 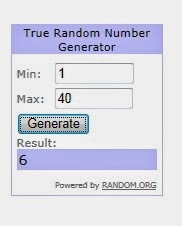 So for this week the Challenge is going to be a Birthday Challenge. Create anything as long as it has something to do with Birthdays. 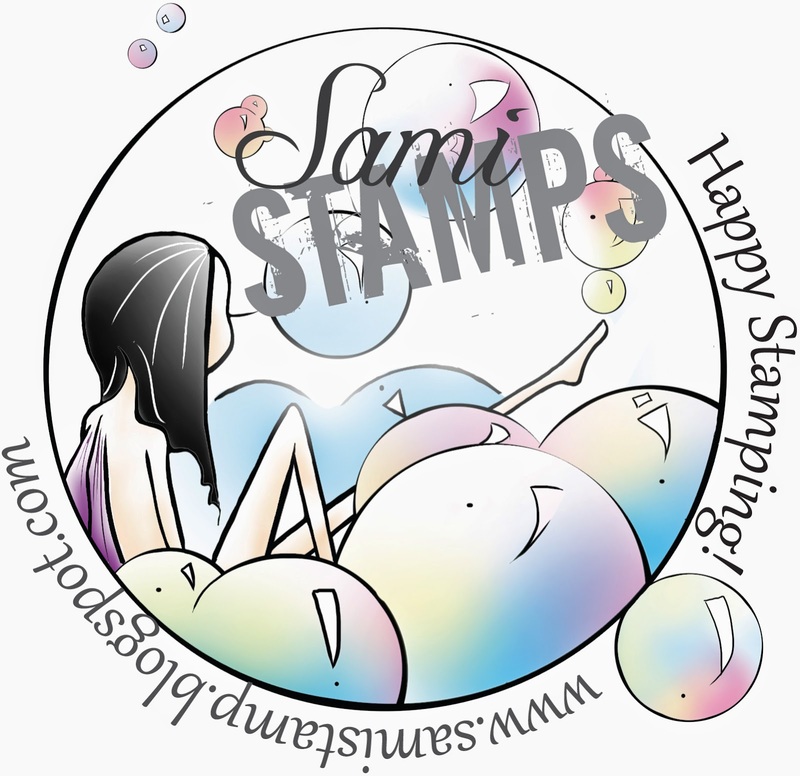 We have Sami Stamps as our awesome sponsor this week and the are generously gifting one lucky winner (chosen at random) a $12 credit to their store. Pretty cool, huh? 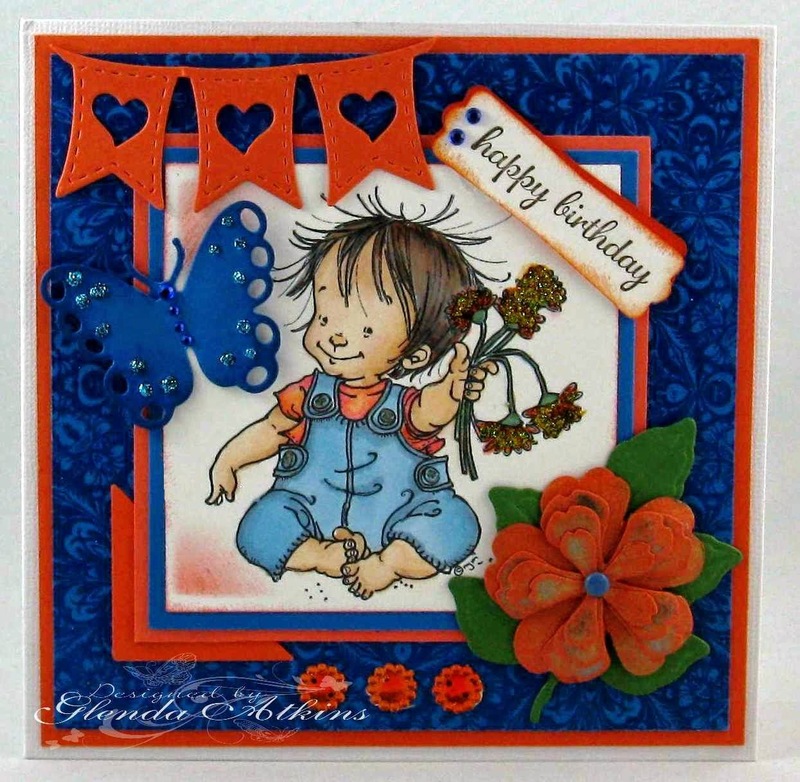 Here is a little inspiration from the Design Team using Sami Stamps. 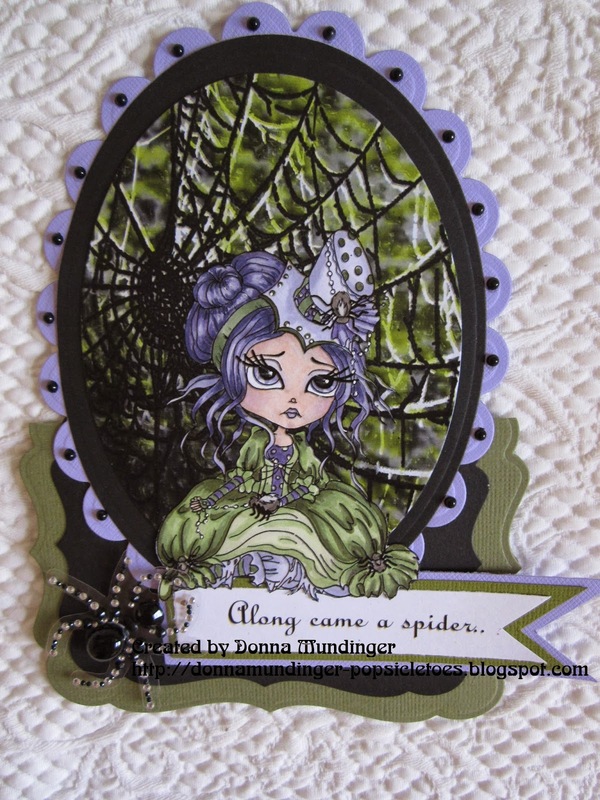 Fabulous Guest Designers join us this week. 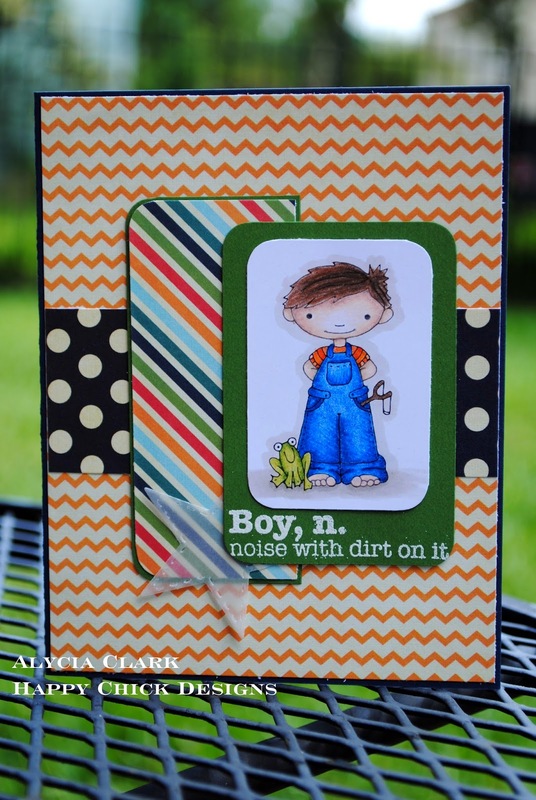 Please visit their blog and show a little crafty love. 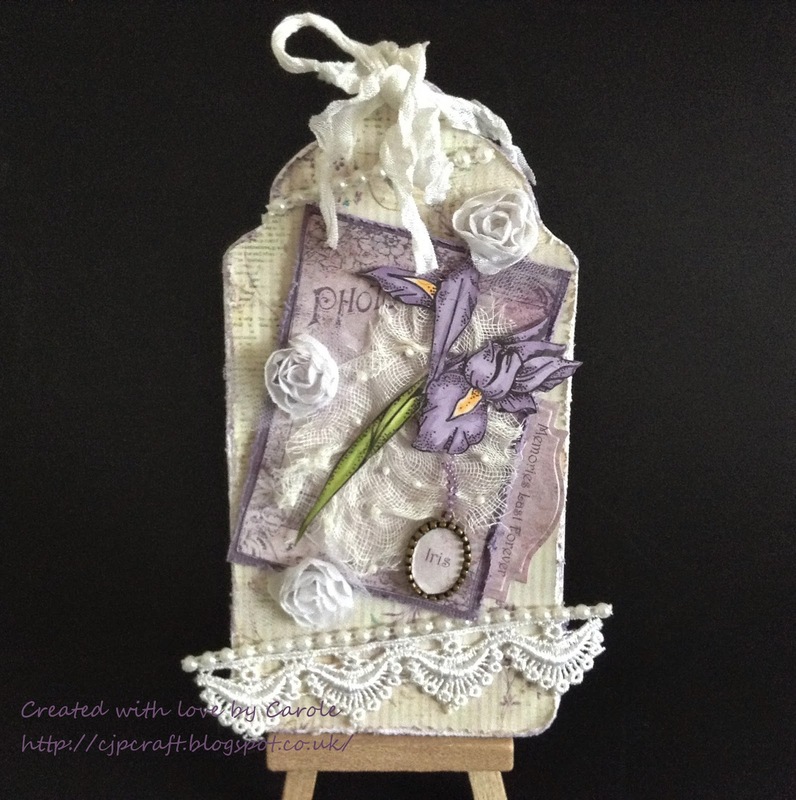 Hi, I am Glenda Atkins and have a craft blog called Gilby's Corner. 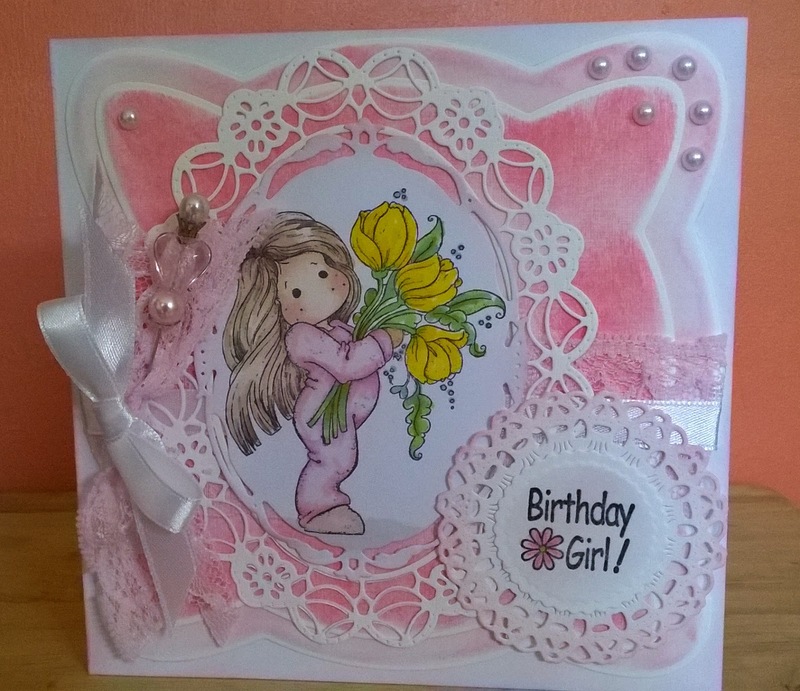 I have always loved to craft, whether it be sewing, decoupage, making fabric dolls , jewellery or paper-cards. 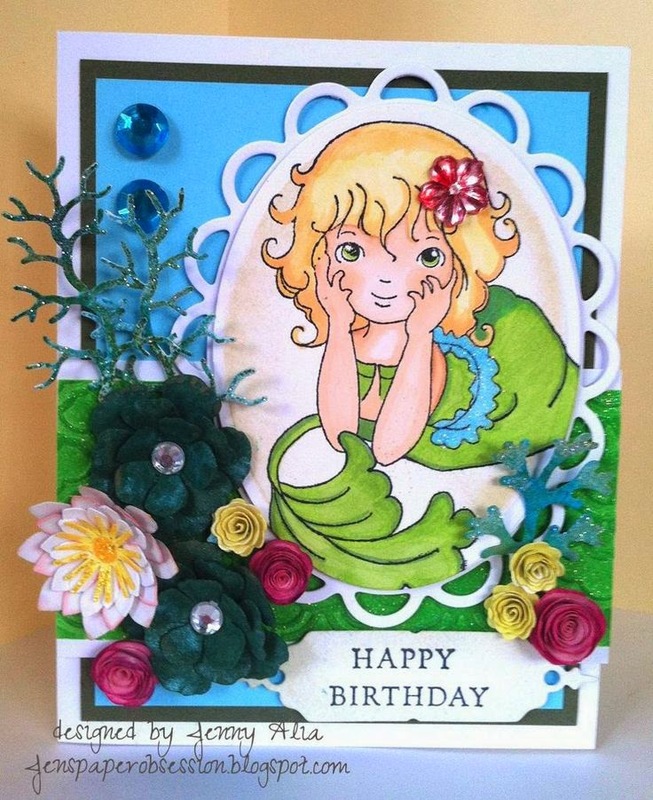 My work life and mothering and gardening (also a passion of mine) kept me from doing very much of it but once my son was grown and I retired, jewellery and paper crafting took over, I am thoroughly addicted to papercrafting. Thank heavens my husband doesn't seem to mind as I while away may an hour in my craft room! ﻿We've shared our inspiration with you, so now it's time for you to share your inspiration with us. 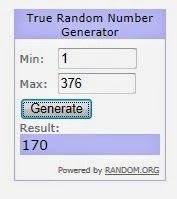 Upload your project with the Mr. Linky thingy below. 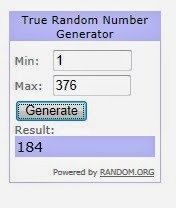 This challenge will be open through June 17th, 11:59 EST. Meet our new Design Team Mates! by the rest of the design team. we know you'll love their work too! 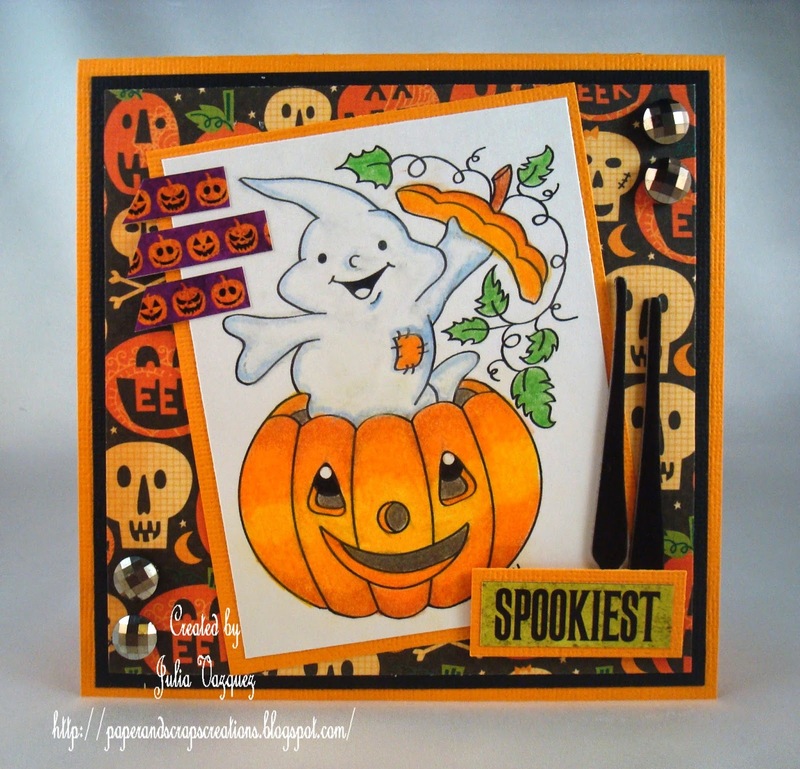 stop by their blogs and check out their amazing work! 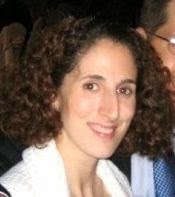 My name is Jenny and I live in the NYC burbs with my husband and four children. I also work part time as a school counselor. 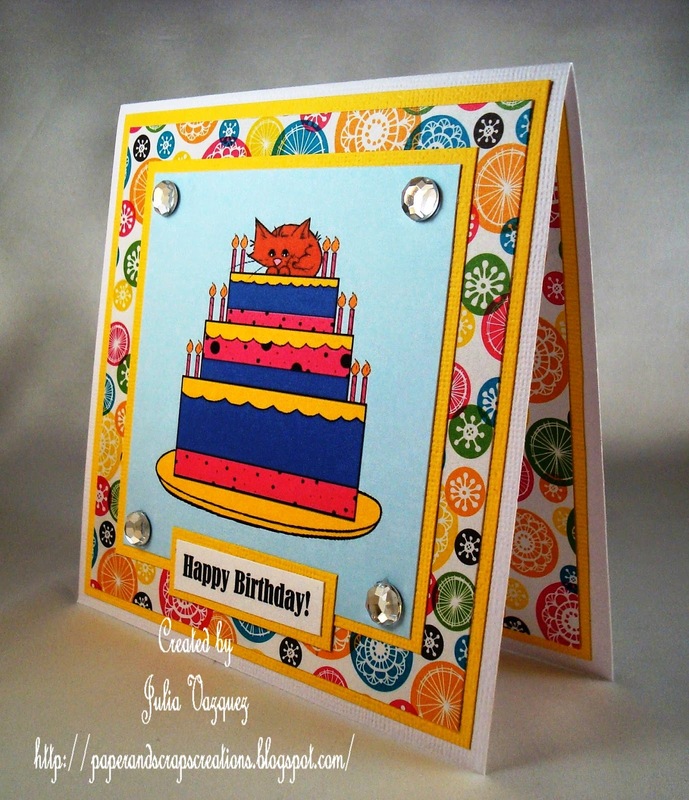 I'm so pleased to have been invited to be a part of the wonderful and talented design team at Crafting by Designs. 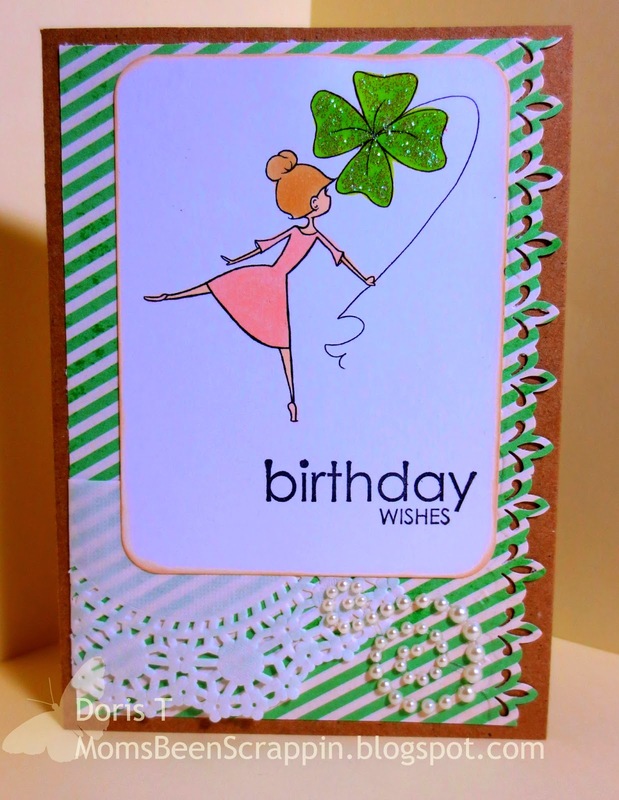 I've been card making for about 14 years. My children seem to love my craft supplies as much as I do, especially my 16 month old! When I'm not working, shuttling the kids to and from sports and activities or helping with homework, I'm coloring and playing with my big shot. 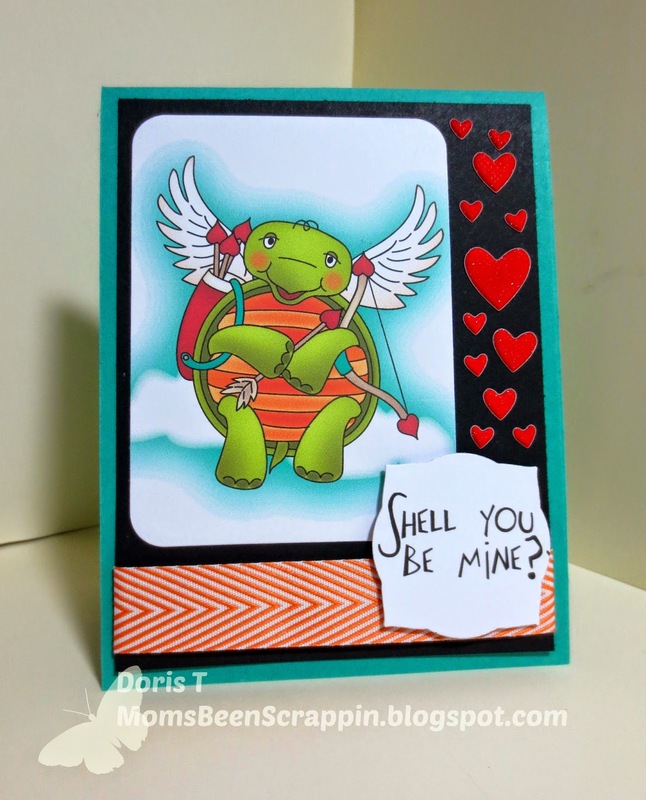 I design cards when I need "Mommy time". 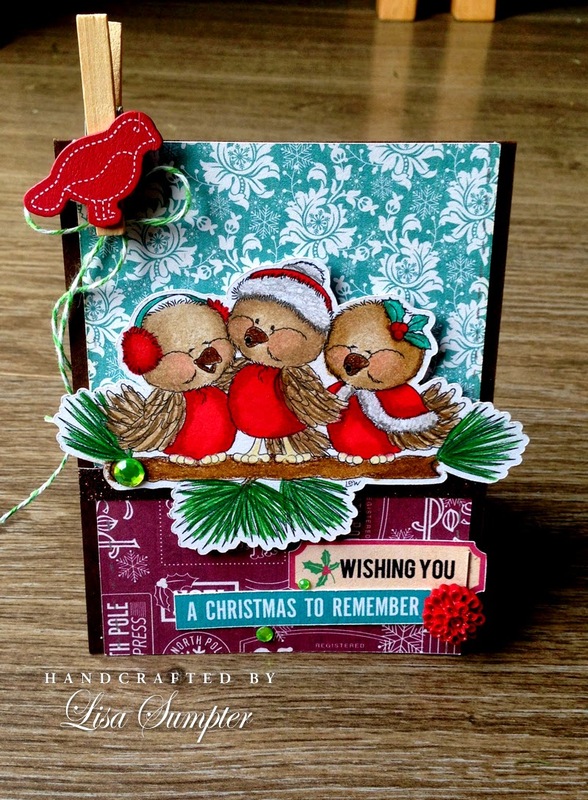 I started blogging and entering challenges a few months ago and am constantly amazed and inspired by all the wonderful papercrafters in blogland and pinterest. 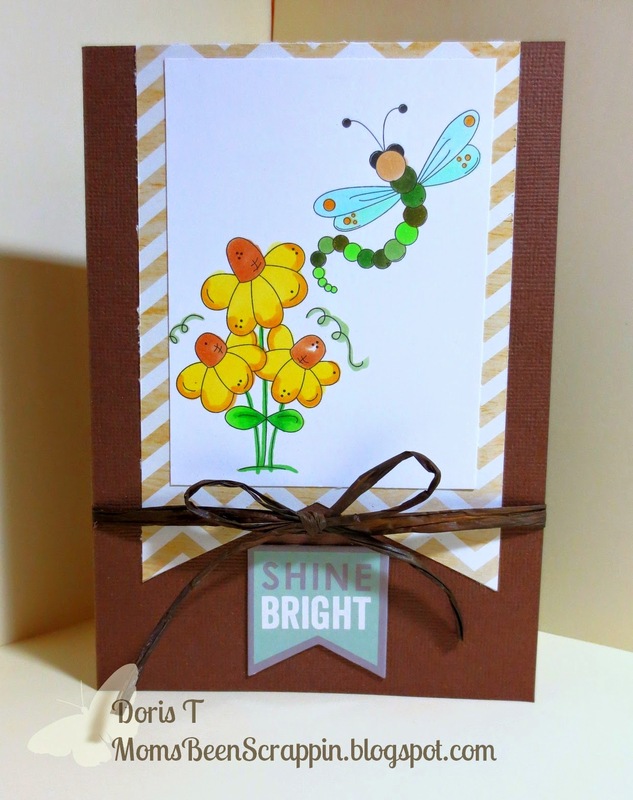 I use die-cuts (especially florals) on almost all of my cards and I'm also a DT member for the new Dies R Us Challenge Blog. Hi! 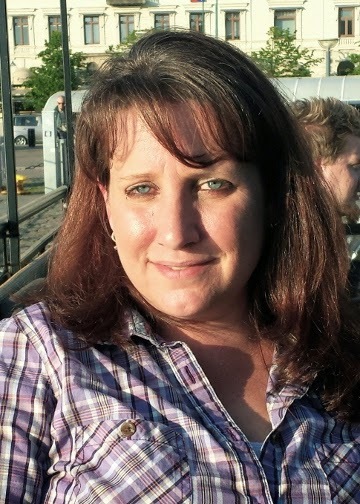 I'm Leeann and I am originally from Philadelphia, PA but settled in the quiet burbs about 5 years ago. I have 3 children from 12 to 23 and a 2 1/2 year old grandson. 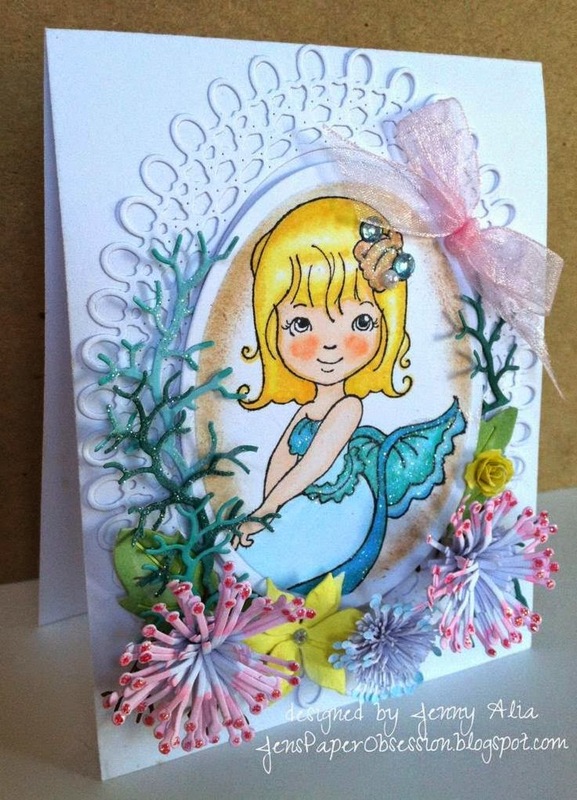 When I am not busy with work, school or family, I can be found in my craft room. 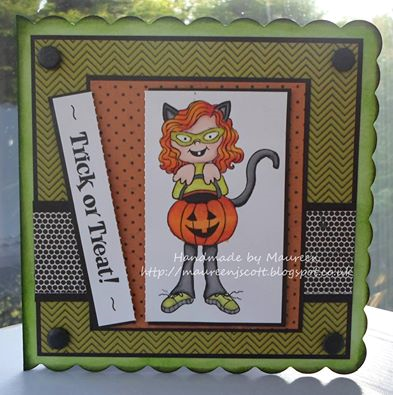 I've been paper crafting for about 6 years but it wasn't until I got serious about card making and coloring after purchasing a set of markers and some digis then eventually a Cameo that my little hobby came into full bloom. 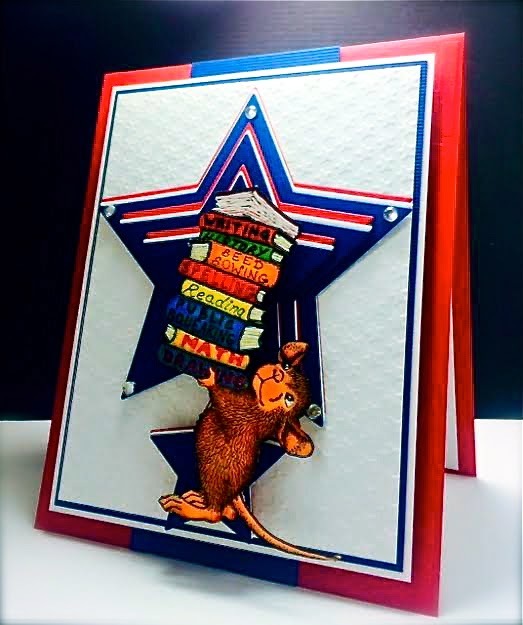 I love reading blogs and am grateful for all the wonderful inspiration in blogland. and we're so glad they're playing along with us.